Large ceiling medallions between 30 and 40 inches in diameter. 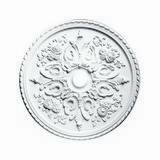 Ceiling Medallion Diameter: 30 in. Ceiling Medallion Canopy: 6 in. Ceiling Medallion Projection: 2-5/8 in. Ceiling Medallion Projection: 2-1/2 in. 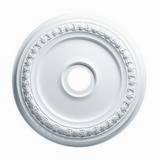 Ceiling Medallion Diameter: 30-7/8 in. 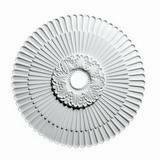 Ceiling Medallion Diameter: 31-1/8 in. 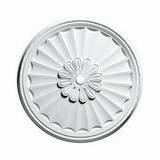 Ceiling Medallion Canopy: 3-1/8 in. 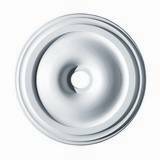 Ceiling Medallion Diameter: 31-7/16 in. 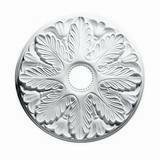 Ceiling Medallion Diameter: 32-1/2 in. 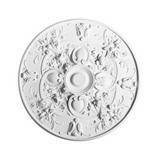 Ceiling Medallion Diameter: 33-1/16 in. 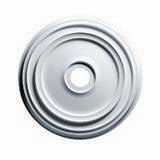 Ceiling Medallion Projection: 1-5/16 in. 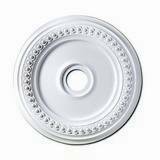 Ceiling Medallion Center Hole: 3-1/2 in. 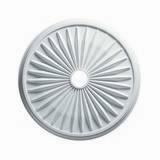 Ceiling Medallion Diameter: 35-3/4 in. 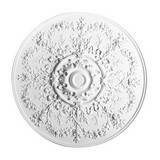 Ceiling Medallion Canopy: 2-1/2 in. 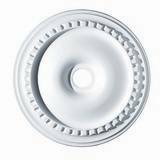 Ceiling Medallion Diameter: 36 in. 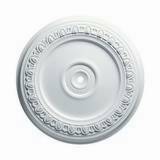 Ceiling Medallion Canopy: 6-5/16 in. 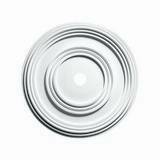 Ceiling Medallion Diameter: 37-5/8 in. 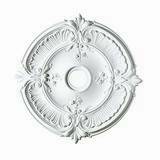 Ceiling Medallion Canopy: 2-3/4 in. 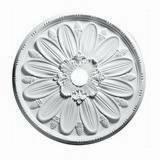 Ceiling Medallion Projection: 3-1/8 in.